Big News - We're Expanding! In our little corner of the world, we've been working for months now on an exciting new project. Finally, the time has come to share the news - Didriks is expanding! Exactly one month from today, we will be opening a new combined store location with our sister store Local Root in Newton Lower Falls. 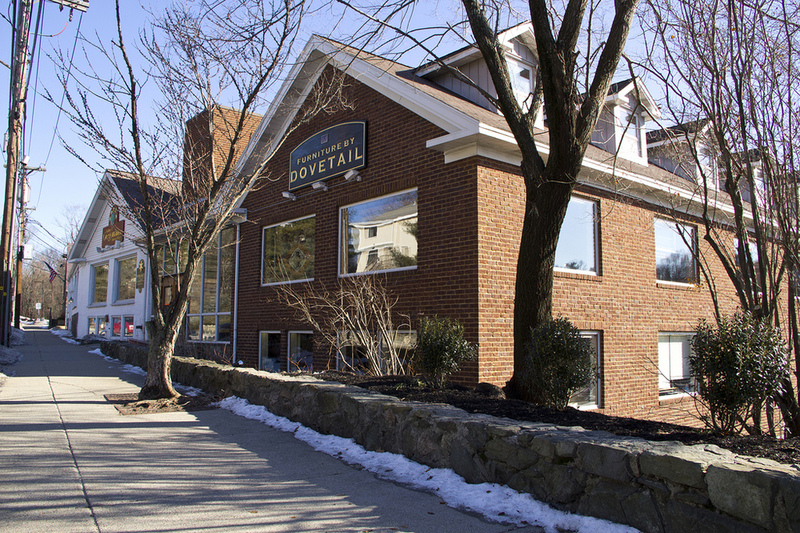 We're joining Gregorian Oriental Rugs at The Mill at Newton Lower Falls, where we'll be filling up 4,500 square feet of new showroom space. We're extremely excited to be able to expand our footprint, and bring an exceptional collection of kitchenwares and home furnishings to the Newton/Wellesley community. We will be having a Grand Opening Party on March 28, from 4:00-8:00pm. More details to come soon! In the mean time, check out our new website for The Mill at Newton Lower Falls to get an idea of what it's all about!